'Taint the Meat presents the 1978 Spider-Man calendar. 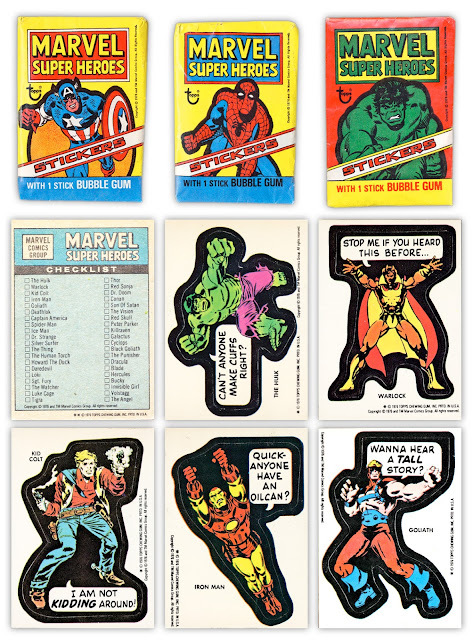 Via Diversions of the Groovy Kind: 1970s Marvel Comics stickers from Topps. 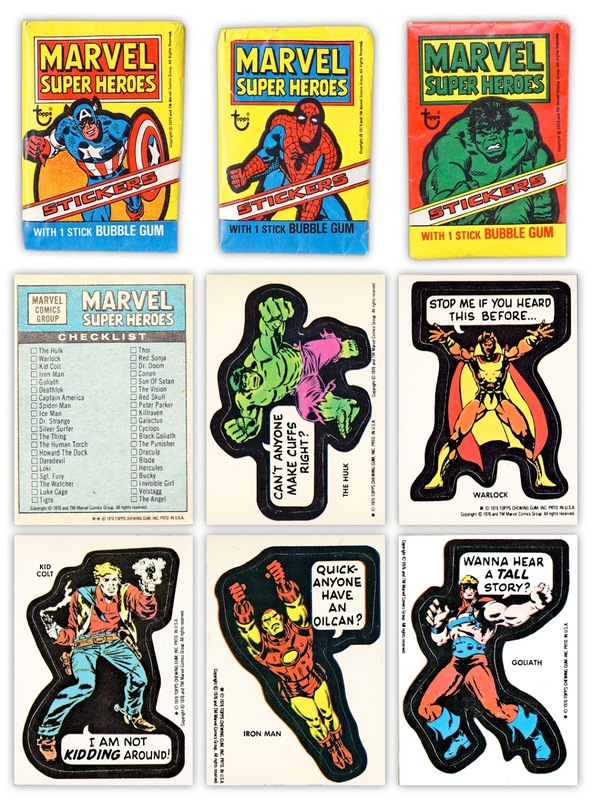 I had these things all over my closet door as a kid. 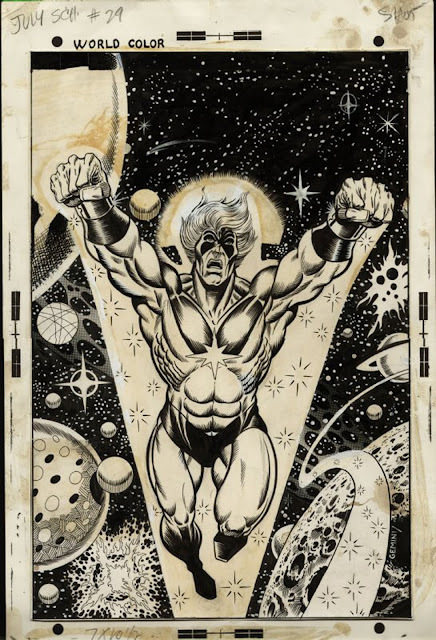 Just in time for the upcoming Avengers film based on his storylines and characters, Jim Starlin is the focus of an upcoming exhibit at the the Cartoon Art Museum in San Francisco. Starlin’s signature creation, Thanos, is the featured villain in Marvel Studios’ forthcoming feature film Avengers: Infinity War, which draws inspiration from many of Starlin’s Marvel Comics stories, including Captain Marvel, Warlock, Silver Surfer, and The Infinity Gauntlet. The Cartoon Art Museum’s retrospective celebrates the art and the artist behind these cosmic masterworks with a showcase of his Marvel Comics creations. Comics writer and historian Michael L. Fleischer, author of the three "Encyclopedia of Comic Book Heroes" books of the 1970s focusing on Superman, Batman and Wonder Woman, passed away this week at age 75. 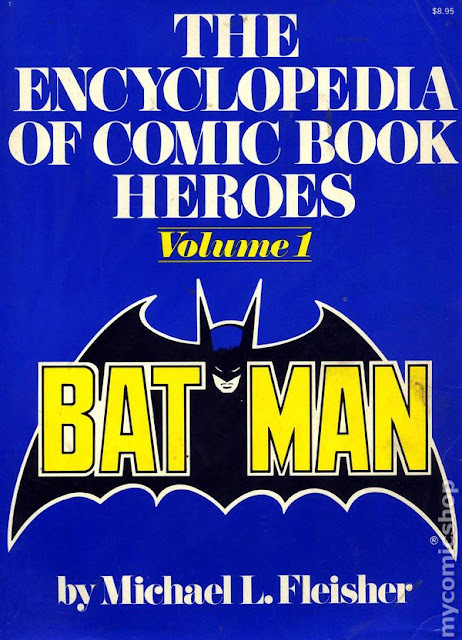 Fleischer also turned in a memorable writing DC Comics' the Spectre and penned the Jonah Hex series for 10 years. 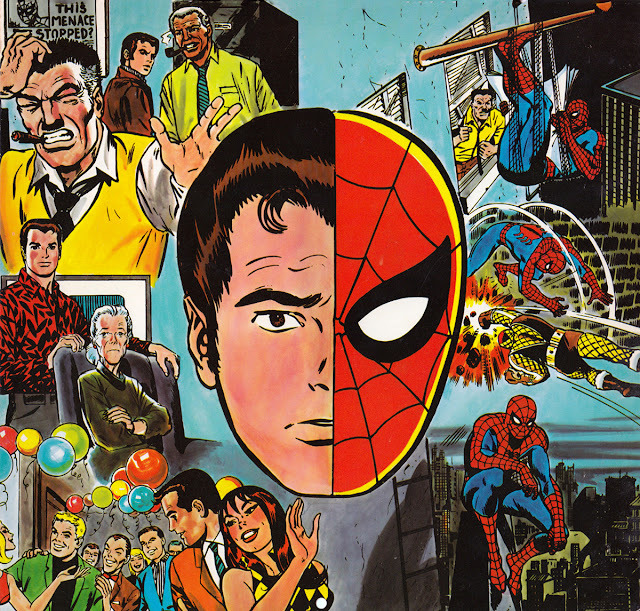 Via Diversions of the Groovy Kind: Marvel Comics cover designed by the great Marie Severin.